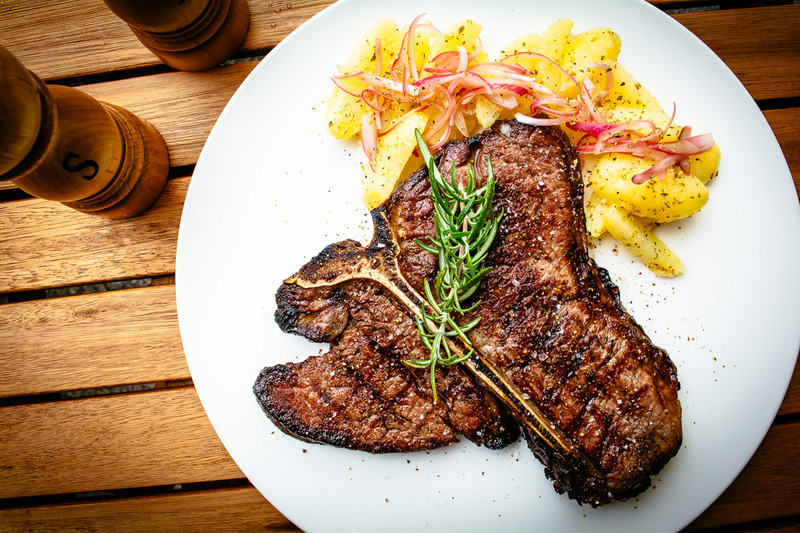 What man doesn’t love digging into a fat juicy steak? For many of us, it’s a weekly staple! Though, let’s be honest, it’s not always the healthiest option on the menu… But what if there were a healthy beef option? Researchers at Kansas State University have been experimenting behind the scenes to prepare beef fortified with heart-healthy omega-3 fatty acids. Normally found in things like walnuts, tuna and salmon, an omega-3 steak could be a game changer. Researchers are finally putting the theory to the test, by feeding flaxseed and marine algae to cattle in Texas. A study by Sean Fox from KSU suggests that consumers are willing to pay more for meat they believe to be healthy. Given that the rate of coronary heart disease in Pakistan is 9.87% and the amount of beef-specialized restaurants are increasing at a break-neck speed, a genuinely healthy-beef option just may be the right step forward.